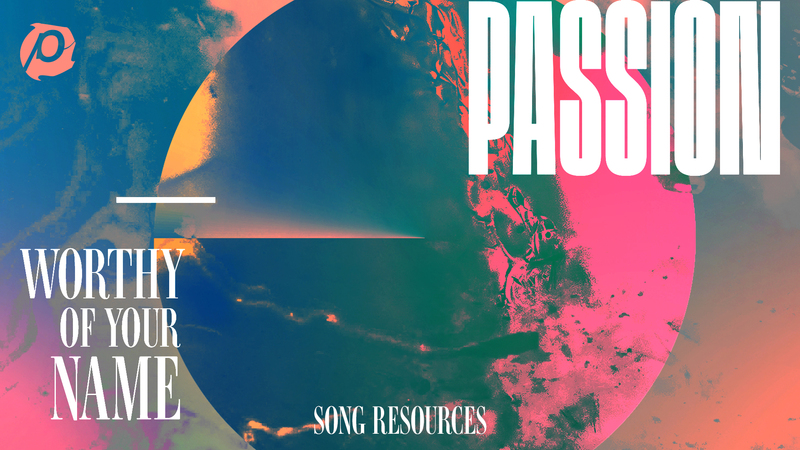 We are so excited to announce the anticipated release of Passion’s newest album “Worthy Of Your Name”! This record includes powerful songs from some of our generation’s most influential worship leaders. We pray that you and your congregations are encouraged and inspired by the rich Gospel truths declared in these songs. Below you’ll find song pages + resources along with New Song Cafés*. Enjoy!